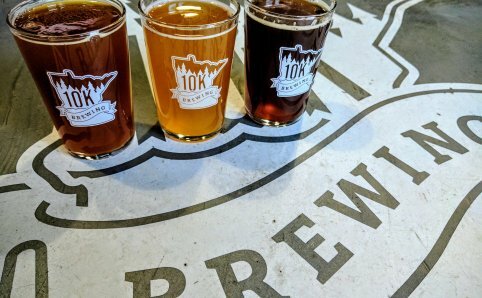 10K Brewing offers a rotating selection of craft beer and entertainment. A new beer is available on tap every week and a whole new selection is available every month. They offer a ever changing entertainment schedule with comedians, live music, bingo, trivia, and more. 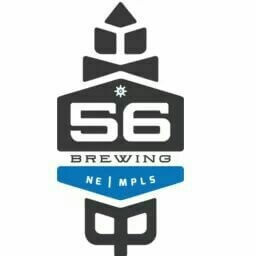 56 Brewing offers a lineup of bold and session craft beers with a focus on locally sourced ingredients and using seasonal variations and infusions. 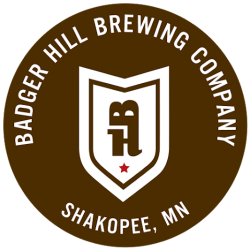 They are pouring Honey Kolsch, Dark Chocolate Coconut Stout, Rye Lager, and American Pale Ale style beers. 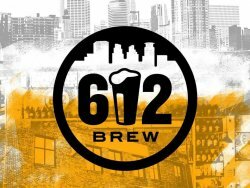 612Brew produces small batch beers of the highest quality to satisfy the craft beer drinker with a discerning palate, as well as the weekend beer drinker. 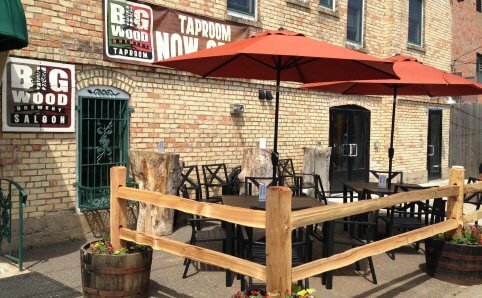 The quality ingredients they use are sourced as close to Minneapolis as possible. 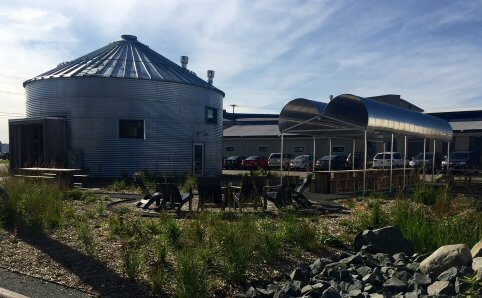 Able Seedhouse + Brewery focuses on locally grown seed, grain, malting, and brewing. 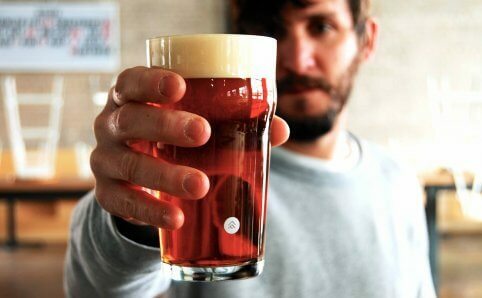 They make beer that comes from special places and is their goal to take those amazing ingredients and take advantage of their fullest potential. 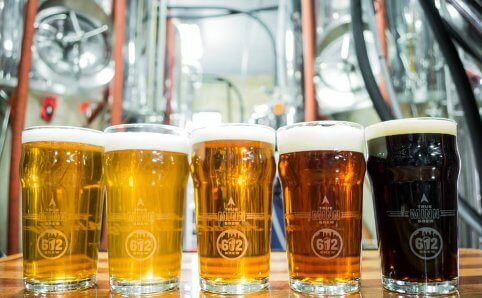 They are brewing beers such as an American IPA, American Red Ale, Stout, and others. 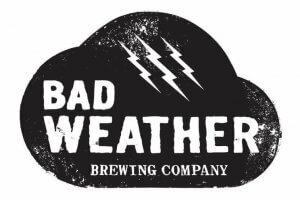 Bad Weather Brewing Company produces ales that are untethered and unpredictable, just like the weather in Minnesota. The lineup of beers constantly changes with fun and unique brews that capture the spirit of the season. With a flagship beer to keep them anchored, an emphasis will be placed on the seasonal beer selection, coming and going as unpredictably as the next thunderstorm. 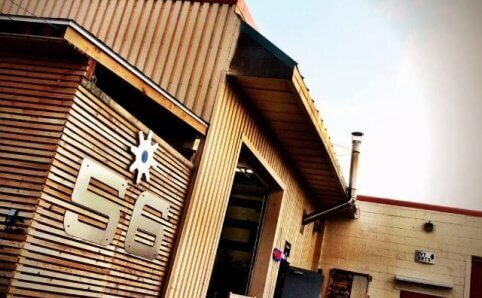 Bang Brewing is a uniquely styled brewery in Saint Paul that is found inside a bushel grain bin, kind of like a silo. 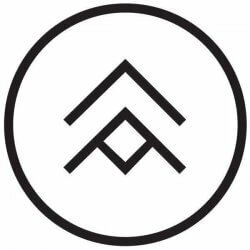 The owners minimalist lifestyle carries over to their beers, only using sustainable supplies and quality ingredients. They brew beer that is best available to them so you never know what you will find on tap! 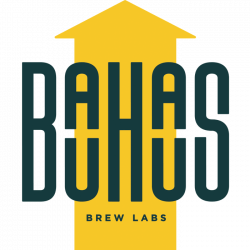 At Bauhaus Brew Labs they take a unique look at classic German-inspired beer styles, skewed slightly by a sense of play and adventure. 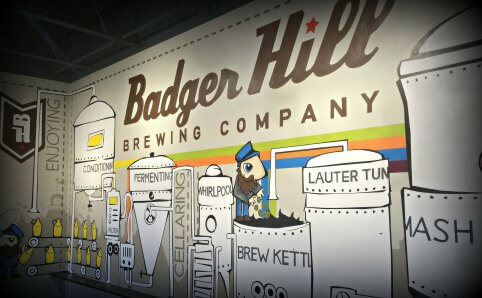 Their flavor-forward, sessionable beers are crafted to surprise and delight without taxing the palate. Tours of the brewery are held on the first Saturday of every month. 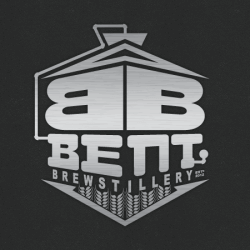 Bent Brewstillery, located right here in Roseville, is a craft brewery and small batch distillery. 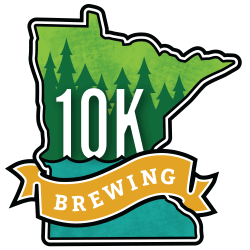 It is the first micro brewery-micro distillery in the state of Minnesota. They strive to bring tasty brews and powerful booze to the public that are diverse and rebel against rigid style guidelines. 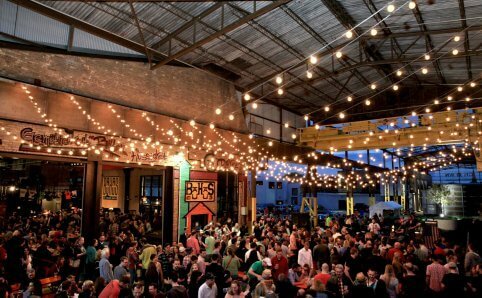 Enjoy sporadic food from local food trucks or bring in your own food from a local restaurant. 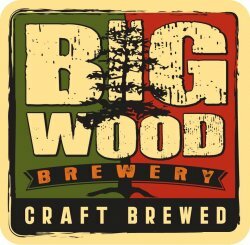 Big Wood Brewery produces distinctive, award-winning craft brews. 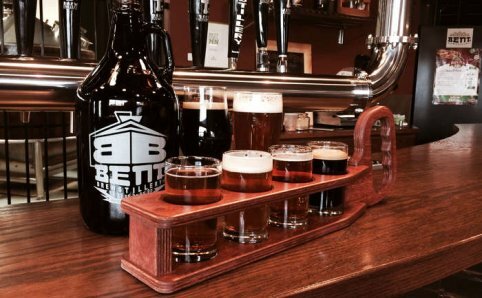 Their beers range from Coffee Stout to India Pale Ale to limited edition. 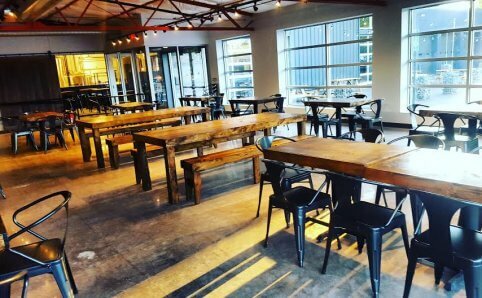 Every day at the taproom you will find 10 beers on tap with something new every week. Register for one of their free tours taking place every Saturday at noon.